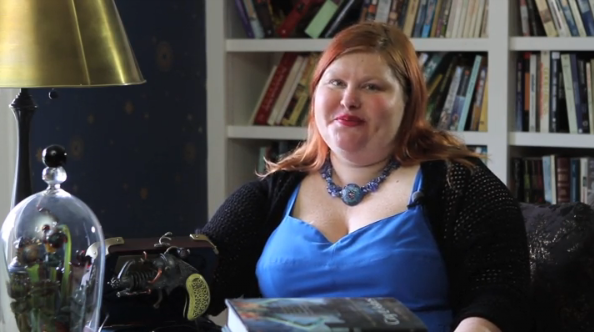 Normally, The Mortal Instruments and The Infernal Devices author Cassandra Clare is nominated for book awards, but this year she got nominated by the English GLAMOUR magazine for a ‘Women of the Year’ award in the category “Film-maker”. Jessica Postigo, who was the screenwriter of The Mortal Instruments: City of Bones, is also nominated. Click here to vote for Cassie.